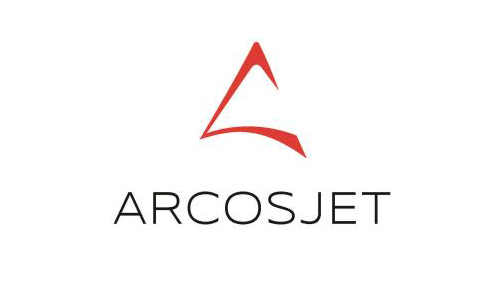 ArcosJet brought together an experienced team specialising in international business aircraft sales and acquisitions. We combine the best in classic sales tactics and innovative know-how to sell your plane at the highest possible price or to help you find the perfect option if you’re buying. © 2019 樂喜富有限公司版權所有 - Asia's leading online marketplace for luxury.